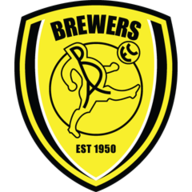 Burton could have Scottish midfielders David Templeton and Scott Fraser back in contention when they host Peterborough in Sky Bet League One. Templeton has missed the last four league games with a shoulder problem, while Fraser has not played since October 13 because of a muscle issue. Brewers boss Nigel Clough is monitoring knocks to a handful of players following the midweek draw at Portsmouth. Defenders Ben Turner and Damien McCrory (both calf) and striker Marvin Sordell (hip) remain out. Sebastien Bassong may be handed his Peterborough debut at the Pirelli Stadium. The former Tottenham and Norwich centre-back joined Posh as a free agent on Thursday and is fit to play, having been training with QPR. Midfielder Colin Daniel serves a one-match ban after picking up his fifth booking of the campaign in Tuesday's win over Fleetwood. Defender Josh Yorwerth, who has not featured since September 22, is unlikely to be involved due to family issues. 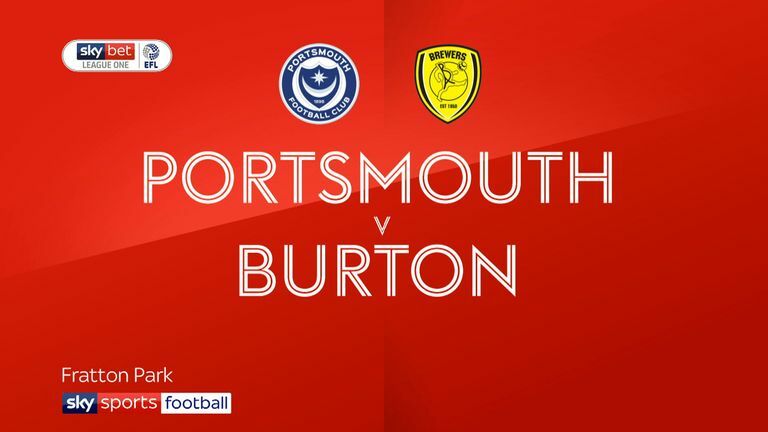 Highlights of the Sky Bet League One match between Portsmouth and Burton. Burton Albion and Peterborough United have met just twice previously in League One - the Brewers won both clashes in the 2015-16 season. Peterborough won their last visit to Burton 3-0 in the 2015-16 FA Cup. 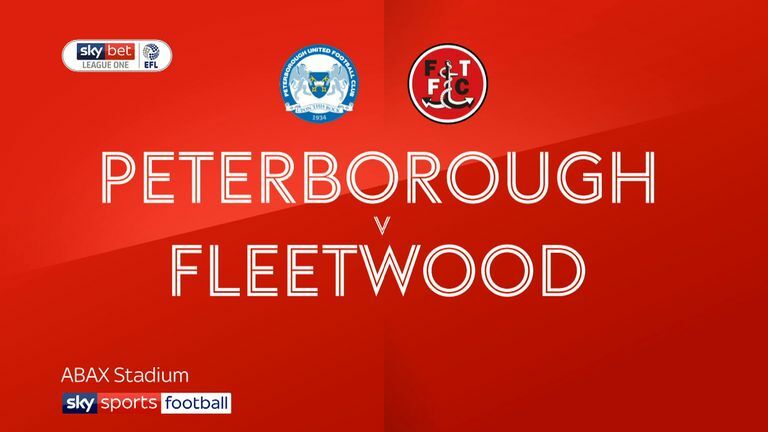 Burton boss Nigel Clough has only lost one of his five home league meetings with Peterborough as a manager (W3 D1), although that did come in his last home encounter with the Posh in March 2015 as Sheffield United manager. 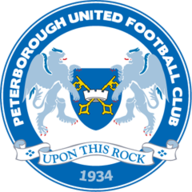 Peterborough are unbeaten in their last seven games away from home in the EFL (W6 D1) - they last went on a longer run without defeat on the road between September and December 2008 (run of eight). Burton forward Marvin Sordell has had a hand in four goals in his four league appearances against Peterborough (two goals, two assists), although he last scored against them in the league via a brace in October 2011 for Watford.